BioBag offers the widest assortment of compostable products on the market including an extensive assortment of retail products. BioBag’s line of retail products come in a newly branded, attractive packaging, perfect for display on retail shelves. •BioBag products are certified by the Biodegradable Products Institute to meet the ASTM D6400 specification. •BioBags are certified GMO Free. Furthermore, only sourced corn from countries that do not allow GMO testing. •No polyethylene is used in the production of BioBags. •BioBags are shelf stable, just like paper plates or paper towels. There are no chemical additives to enhance decomposition. The bags biodegrade naturally when exposed to the earth’s elements and micro-organisms in the soil. of collected waste, thus reducing odour. 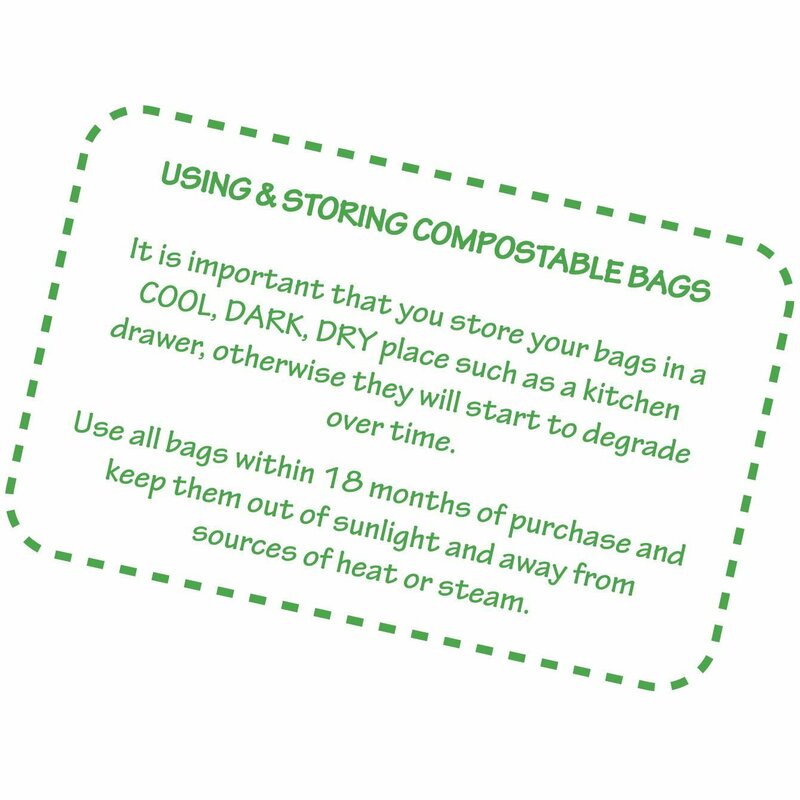 •BioBags will decompose in a controlled composting environment in 10-45 days, leaving no harmful residues behind. •BioBags will decompose in a natural setting at an extended rate comparable to other naturally biodegradable materials, such as paper, leaves and food waste. BioBag International AS, BioBag Production AS and our production partners have been certified according to ISO 9001 and ISO 14001. Our ISO certification means that we have established and will maintain a quality system according to the requirements of EN ISO 9001: 2008 “Quality Management System and an environmental system according to the requirements of EN ISO 14001: 2004 “Environmental Management System. BioBag holds compostable and biodegradable certificates issued by several certification institutions like AIB Vincotte (OK Compost), DIN Certco, BPI (USA) as well as other specialized certifications such as the GMO-free certificate. Our customers should be confident that they are using the best environmentally sound products with the highest quality.